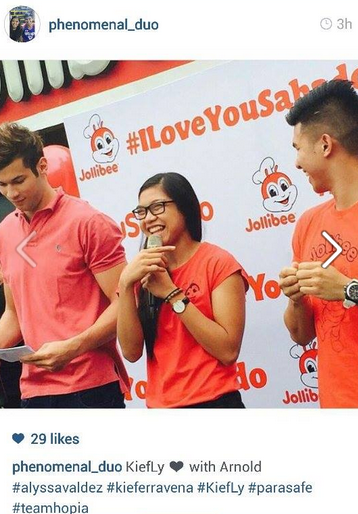 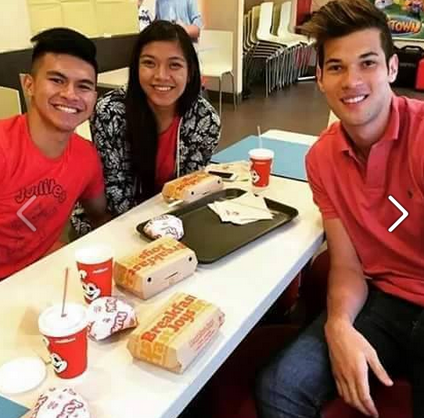 Alyssa Valdez and Kiefer Ravena Sweet Photos During Jollibee Event today July 4:Take a Look! 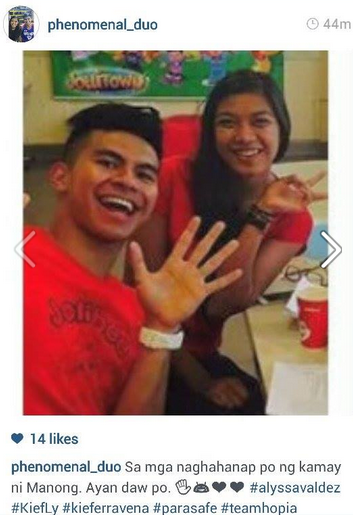 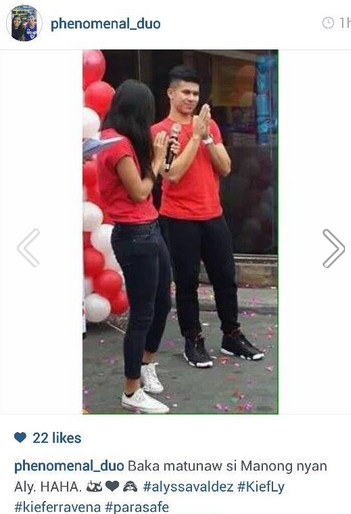 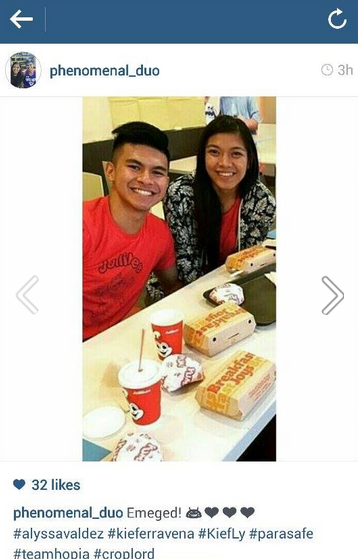 IG Scoop: Alyssa Valdez and Kiefer Ravena got spotted together in the Jollibee #ILoveYouSabado event today July 4, 2015. 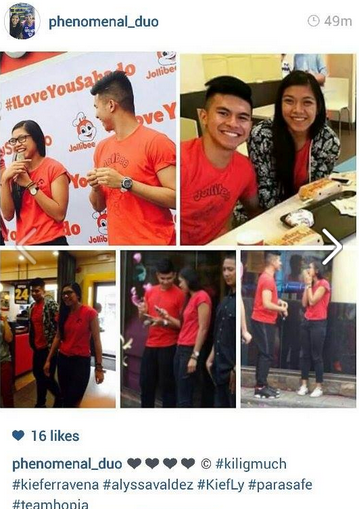 Take a look at their sweet photos below.